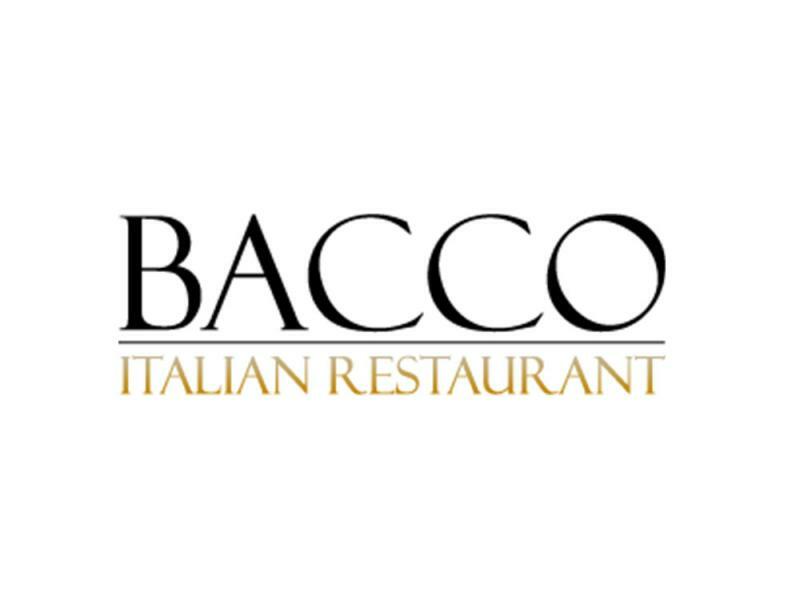 Since the summer of 2007, Bacco Italian Restaurant has served Mt. Pleasant, Charleston and its surrounding areas “la cucina Italiana” or the Italian kitchen. Being a true regional Italian restaurant, Bacco’s dishes are inspired by the northern regions of Italy such as Piemonte, Veneto and Alto Adige, all the way down to the southern areas of Italy of Campania & Calabria and sailing the Mediterranean to the isles of Sicily and Sardegna. Our ever changing menu highlights seasonal dishes that stay true to the rustic and simple styles of cooking that Italy is known for. With our warm, welcoming and comfortable décor you will be swept away to a restaurant like many throughout the Italian peninsula, while our knowledgeable staff acts as your tour guide through our menu & wine list with ease & professionalism.